Looking to find your dream car? Look no further than Off Lease Only for an incredible selection of high-end pre-owned luxury cars. 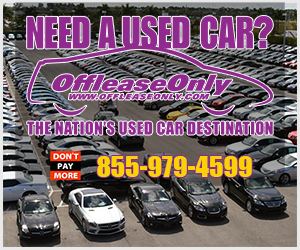 You probably know that Off Lease Only has one of the largest selections of used vehicles anywhere at amazingly low prices that are thousands below retail. You probably also know that the largest independent used car dealership in the country has no hidden fees, no negotiating and offers home delivery anywhere in the country. But did you know that it also has one of the largest selections of high-end pre-owned luxury cars in the country at prices so low they are hard to believe? Not to mention a five day/ 500 mile free exchange policy for added peace of mind! 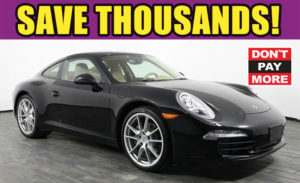 Off Lease Only offers Pre-owned Porsche Models for LESS!!! Looking for a Porsche 911 Carrera? There’s a good chance you’ll find it at Off Lease Only. How about a Jaguar F-Type V-6 convertible? No problem. Off Lease Only usually has plenty in stock as well. And here’s what may really surprise you. Ride in style in a Maserati from Off Lease Only for thousands below retail! 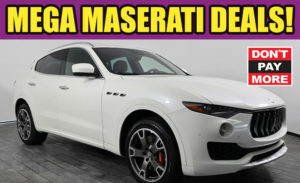 At Off Lease Only you’ll find a huge selection of pre-owned Maserati vehicles, from the Ghibli to the Quattroporte, often many thousands of dollars below Kelley Blue Book suggested retail prices. Also in inventory are Aston Martins, Bentleys, Rolls Royce and you might even find an Audi R8 every now and then. “The main reason people come to us to buy luxury cars is because they can save a LOT of money and we offer fantastic customer service,” Lowe states. It’s not unusual, he says, for some customers to go to luxury dealerships to price the pre-owned luxury cars of their choice and then return to Off Lease Only after discovering that the price at the other store was several thousand dollars higher. 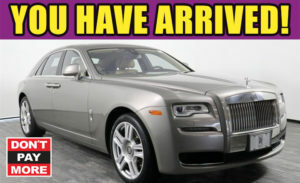 Why buy new when you can save THOUSANDS on a pre-owned Rolls Royce at Off Lease Only!? Luxury buyers also discover that many of the pre-owned luxury cars at Off Lease Only have low mileage and are still covered under warranty. One reason for that is many of the vehicles are driven only on weekends by their original owners. Another reason is that many are purchased by Off Lease Only directly from luxury rental agencies. A high-end luxury rental company in Miami, for example, may offer a short-time rental to a celebrity or sports star briefly in town. After that vehicle runs up a few thousand miles, the rental agency will offer it for sale. Because members of the Off Lease Only buying team have developed strong relationships with high-end rental agencies across the country, they’re able to purchase cars at great prices and pass the savings along to customers. 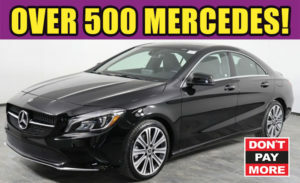 Off Lease Only has the MOST INCREDIBLE selection of pre-owned Mercedes all priced thousands below retail! Relationships with rental agencies also help Off Lease Only get great deals on more common luxury vehicles, including pre-owned BMWs, Mercedes and even Tesla. “When people come to Off Lease Only or go to our website, they realize they can afford a luxury vehicle that they may have thought was out of their reach,” Lowe says. Pre-owned luxury cars are available at all four Off Lease Only locations, and of course through home delivery for added convenience. Whether you want to stop by, fly-in or have one of their pre-owned luxury cars shipped right to your door, it has never been easier to save thousands than working with Off Lease Only! To find out more, visit www.offleaseonly.com or call 855-975-7950. 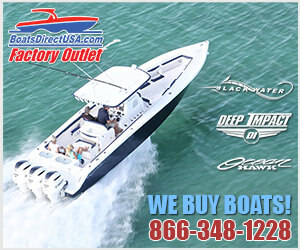 Want to visit the Off Lease Only location nearest you? Simply click the banner below for easy driving directions. ← Previous Story Off Lease Only Sets Record Selling 5,000 Used Vehicles in March!